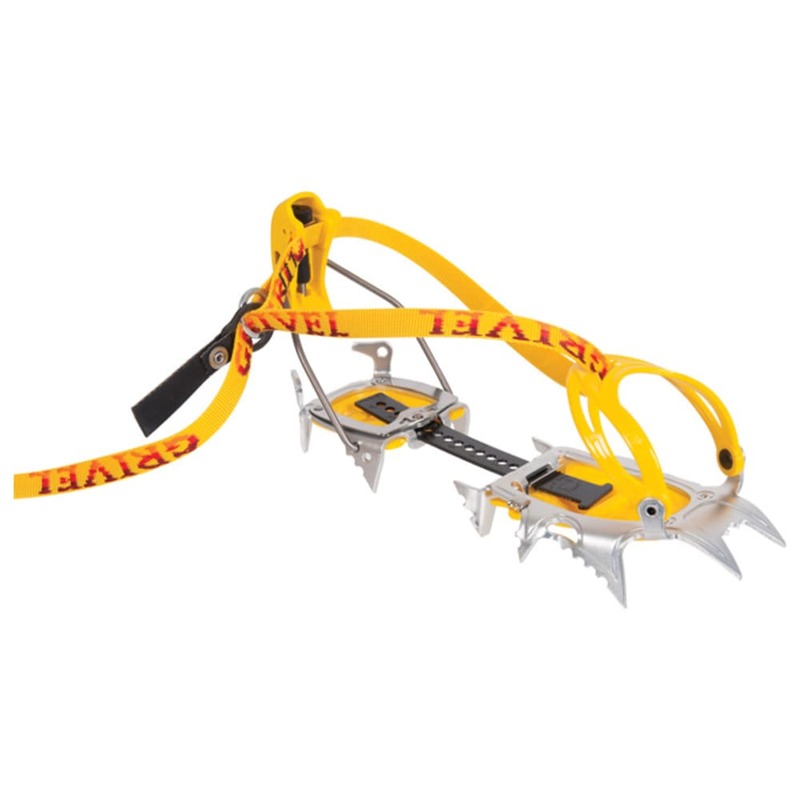 Grivel used strong and advanced materials with some of its forward-thing technologies when developing this set of crampons best for alpine activities where weight is a major factor. In use, 10 points come in contact with the snow as you walk, and 12 bite into such a surface during traverses. For more freedom, a Flex Bar lets your feet move a bit without placing stress on this pair.